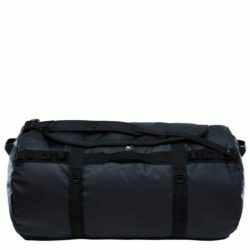 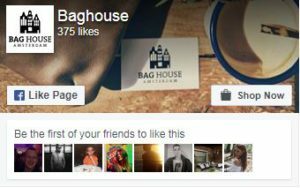 Baghouse has a large collection outdoor bags from various top brands. 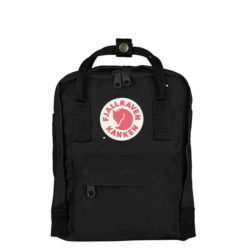 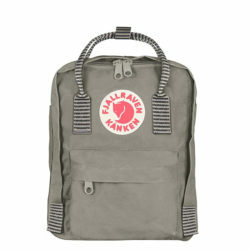 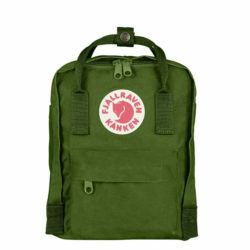 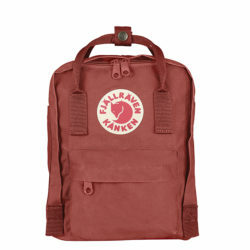 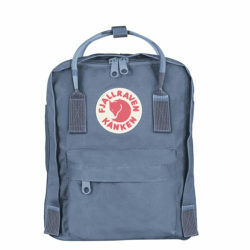 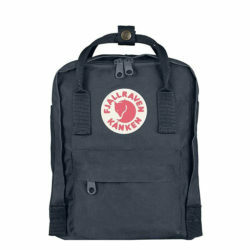 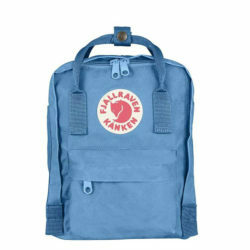 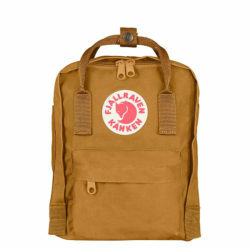 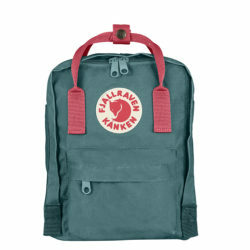 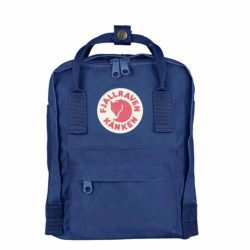 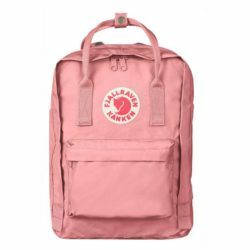 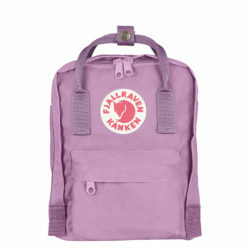 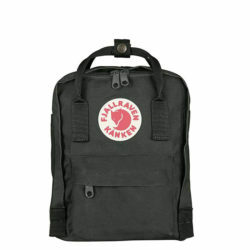 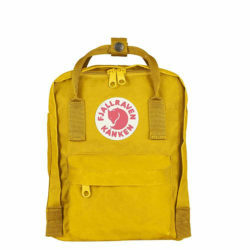 Go for a backpack from Fjallraven, Jack Wolfskin, Nomad or The North Face. 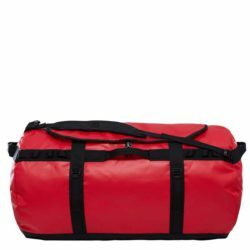 Outdoor bags are perfect to use on winter sports. 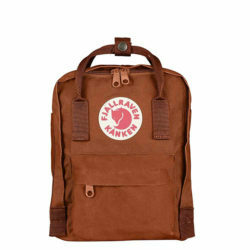 A tip, first see for which activities the backpack will be used and which items have to be taken.